Home > News > Industry News > What should pay attention to when buying a TV stick? What should pay attention to when buying a TV stick? people want to watch their shows when it fits their schedule. Luckily, the times of fixed TV schedules are long over. most. These media streaming devices are gradually taking over cable and satellite TV. indistinguishable, and every choice sounds like a great one. down your choices and make it easy to decide which one will suit your needs best. factors to avoid wasting your money. 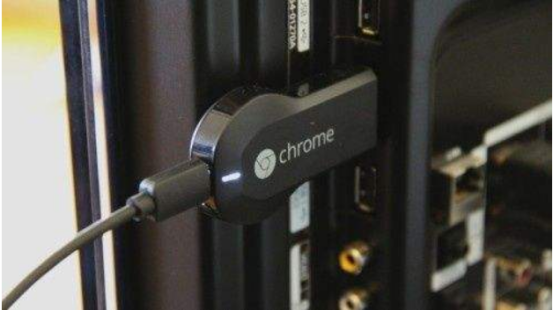 buying an Android TV stick, you are not buying the streaming stick. You are making a choice of what services you will use.